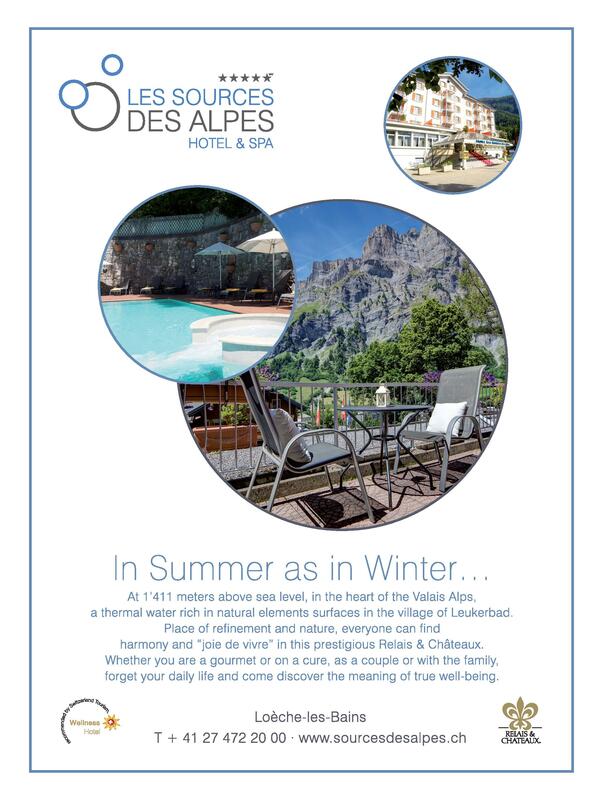 A revitalizing bath in the very own thermal hot springs of Les Sources des Alpes in the open-air is one of those experiences that are simply unforgettable. 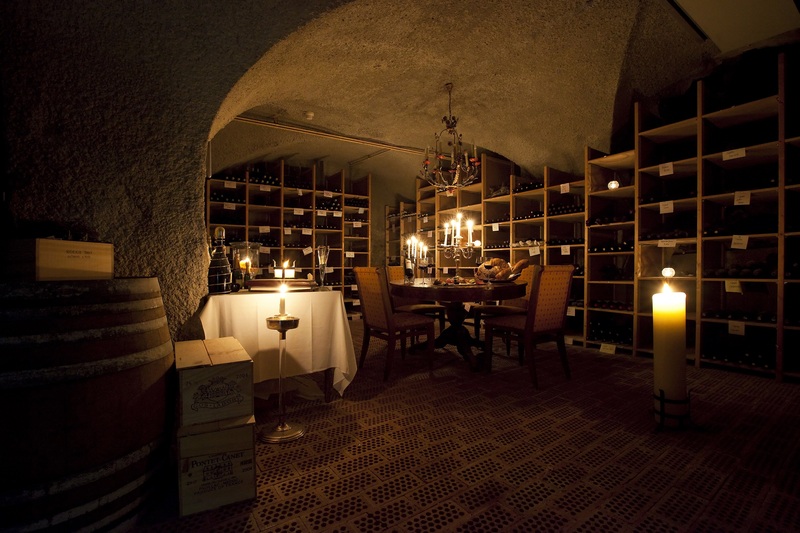 Surrounded by impressive cliffs, this Relais & Châteaux nested in the small village of Leukerbad was first opened in the 19th century. In this haven of well-being, break free from your everyday life and come and re-energize yourself at high altitude. 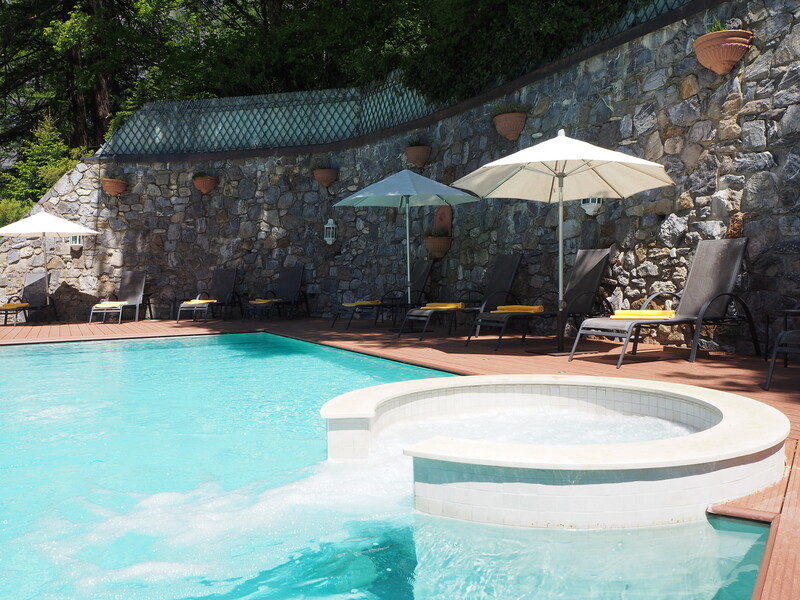 Hot-stone and essential oil massages, fango, and sculpting body treatments complete the extensive menu of spa treatments. Moreover, individual slimming and detox cures are proposed. 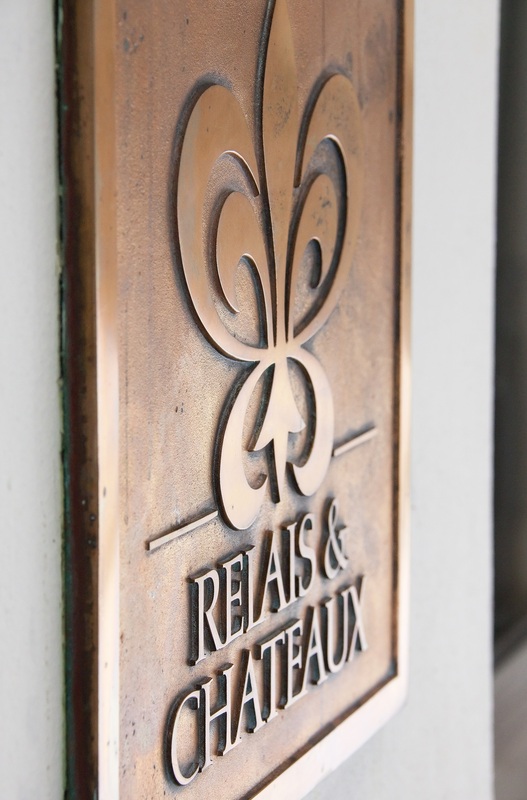 The rooms are spacious and welcoming, the service is authentic. 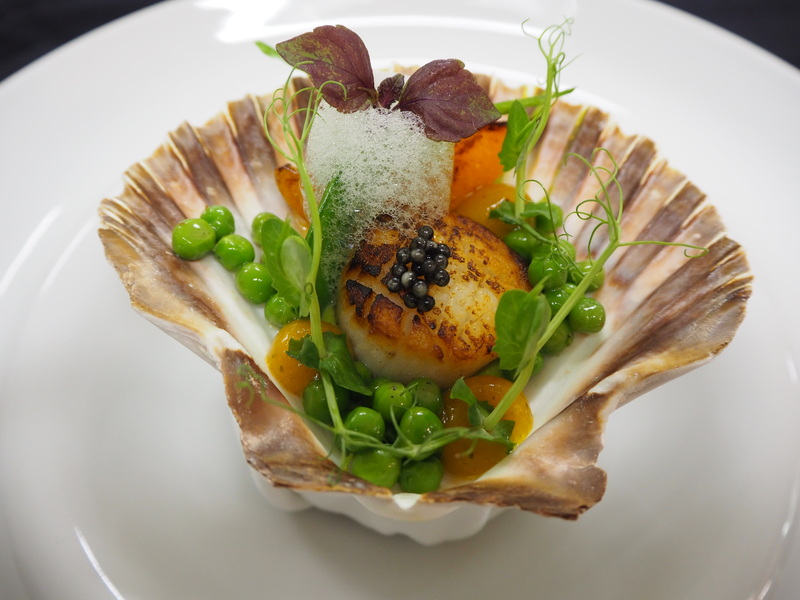 Treat yourself to a tasting menu in the newly awarded restaurant La Malvoisie. Looking for something more casual? 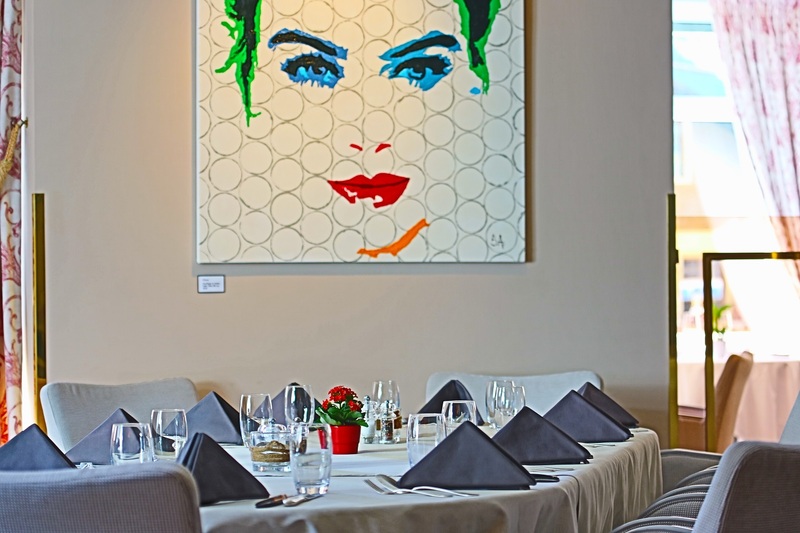 Don’t miss our Brasserie card and its great selection of premium Swiss cuts. Before or after dinner, enjoy the cozy atmosphere of our piano bar around a glass of Wallis wine or a carefully prepared cocktail. 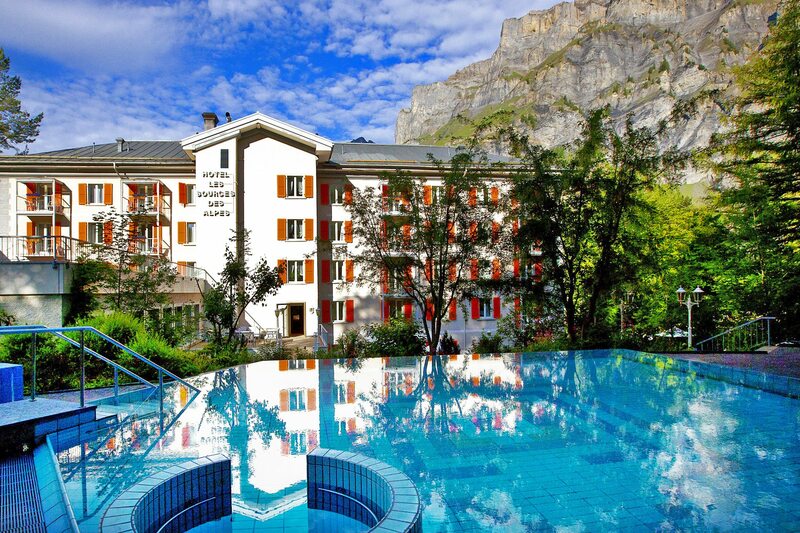 1500 inhabitants, 1411 metres in altitude, located in the Valais Canton: Welcome to Leukerbad, a spa resort in the heart of Switzerland. Mountains, flowering meadows and water. Water as a source of life, known for thousands of years in this little Swiss village of Leukerbad. There are no less than 65 natural springs that have built the reputation of the thermal baths, with temperatures reaching temperatures of 51° centigrade. Tapped since the 14th century for their beneficial properties, they feed four large communal baths as well as a number of private ones. 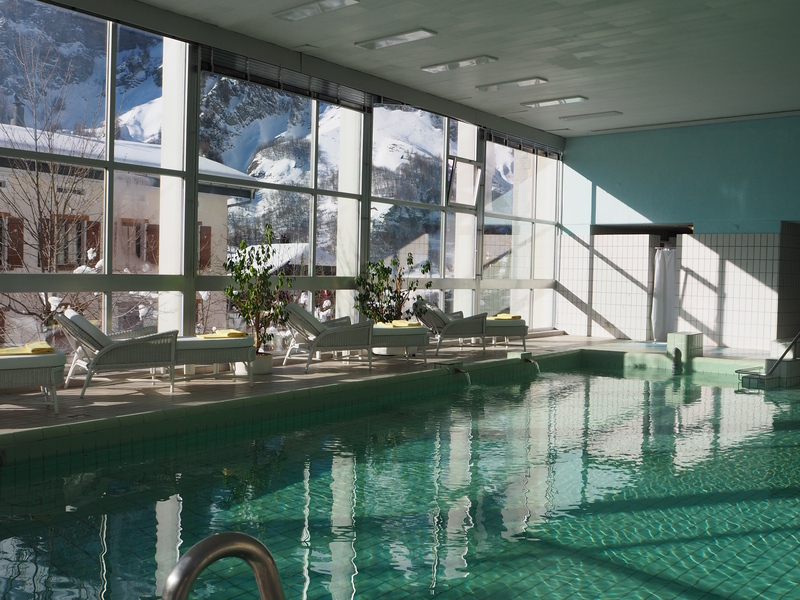 Baths that are particularly appreciated after having enjoyed the other pleasures that Leukerbad has to offer. 50 kilometres of powdery winter ski slopes for downhill skiing, Nordic skiing, snow shoeing and tobogganing. In the summer, 300 kilometres of hiking paths in the heart of natural beauty are to be discovered on foot, mountain-bike or explored while climbing. The village lives to the rhythm of local traditional events or those of international renown. Take a walk and admire the old, solid wooden chalets and the hot water fountains. 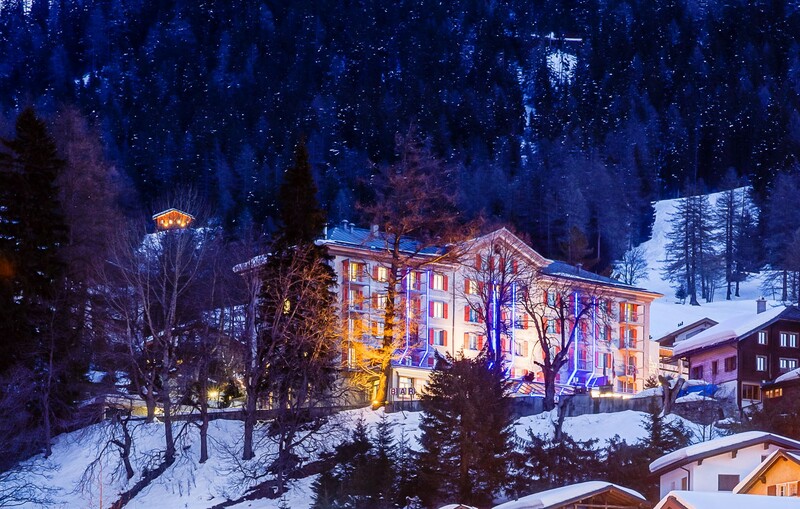 Leukerbad welcomes you to a stay to restore your energies, to escape everyday life and to enchant your senses.